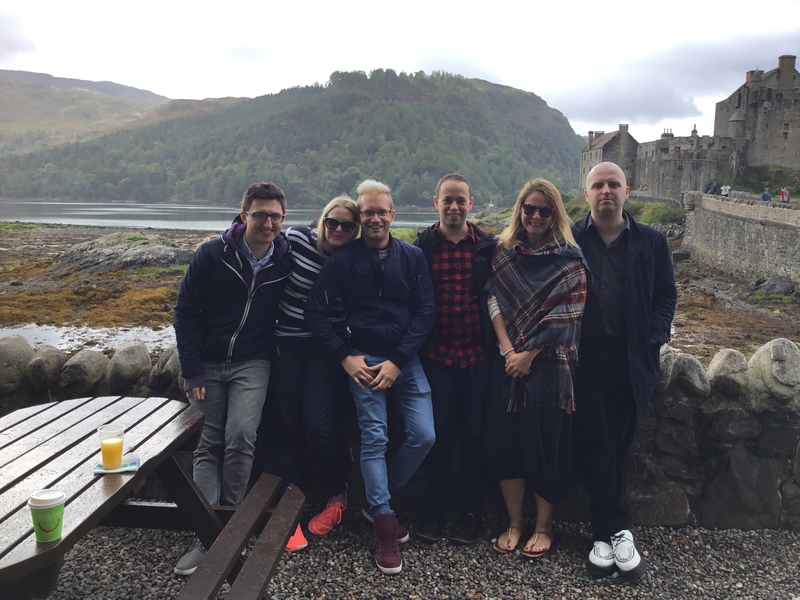 On 14th and 15th September 2016, Friday Afternoons took a team of musicians and workshop leaders to the Isle of Skye with the aim of working with as many young people as possible in just two days. With the help of Atlas Arts, the team successfully ran two separate strands of work while on the island: Luke Styles (composer), Alan McKendrick (librettist) and Ellie Moran (workshop leader) worked with both Elgol Primary and Bun-sgoil Shlèite on the composition of a new song; and Charles MacDougall (workshop leader) and Leighton Jones (accompanist) roamed the rest of the island delivering singing workshops for students six different schools. 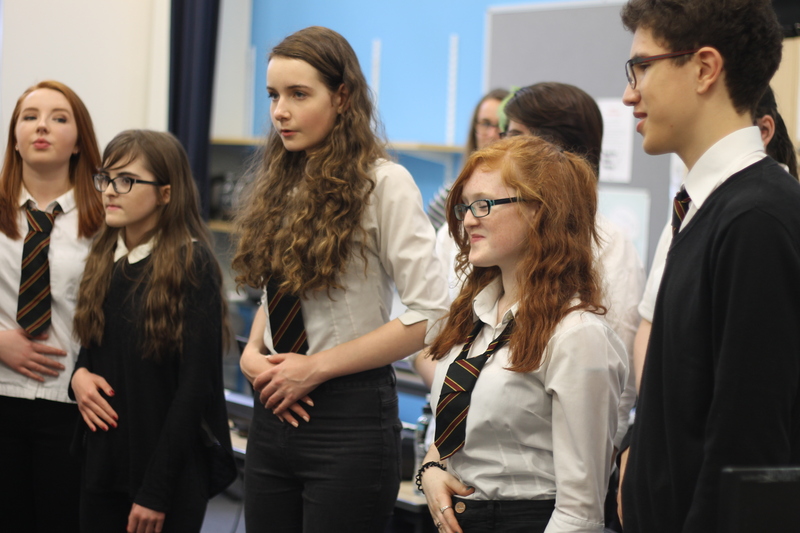 Over the course of the week, over 500 young people took part in a Friday Afternoons workshop, either through composition or singing, and afterwards we asked the team to reflect on their experience – below are some highlights. 'I’d hope that the children gained from the experience not only a sense of one particular approach to songwriting, but also took away from the day the feeling that it’s something they can absolutely do, can absolutely participate in, and hopefully might feel some further desire to in the future - plus also I’d hope that they felt some reinforcement of the feeling (which I’ve no doubt they possessed already, but hopefully this workshop will have bolstered it even further) that their imaginations are hugely vivid and powerful, and that they’ve got loads of fascinating and idiosyncratic things to offer - each and every one of them - by allowing those imaginations to run unfettered. It's been two weeks since the 2016 international culmination day for Friday Afternoons, and we're so delighted that so many groups from across the world decided to get involved on the day. Young and not-so-young people gathered in song to celebrate by singing selections from the Friday Afternoons Song Bank, and plenty of people have been uploading their events to the Who's Involved section of the website, and sending their videos to be uploaded to the Showcase. At Snape Maltings we were lucky enough to be joined by this year's composer Jonathan Dove, who joined 800 children singing his compositions in the marvellous concert hall, established by the composer who inspired the whole project, Benjamin Britten. BBC Radio 4's Front Row ran a feature on the project, which can still be listened to here. Jonathan Dove also wrote an excellent blog post for the day with his top tips on writing for children's voices - this can be read on the Guardian website. If you held an event this year and haven't yet put a pin on our map, please do. If you have any recordings, send them in by emailing fridayafternoons@snapemaltings.co.uk. Below you can watch videos of some events that happened across the world! Residents of Penylan House Residential Home, Cardiff were treated to a visit from Live Music Now artists who led them in a session featuring music from the Friday Afternoons repertoire, supported by Gregynog Festival. Children from Normoyle Primary School in South Africa performed a selection of Friday Afternoons and traditional songs at a concert in the Missionvale Care Centre in Port Elizabeth. 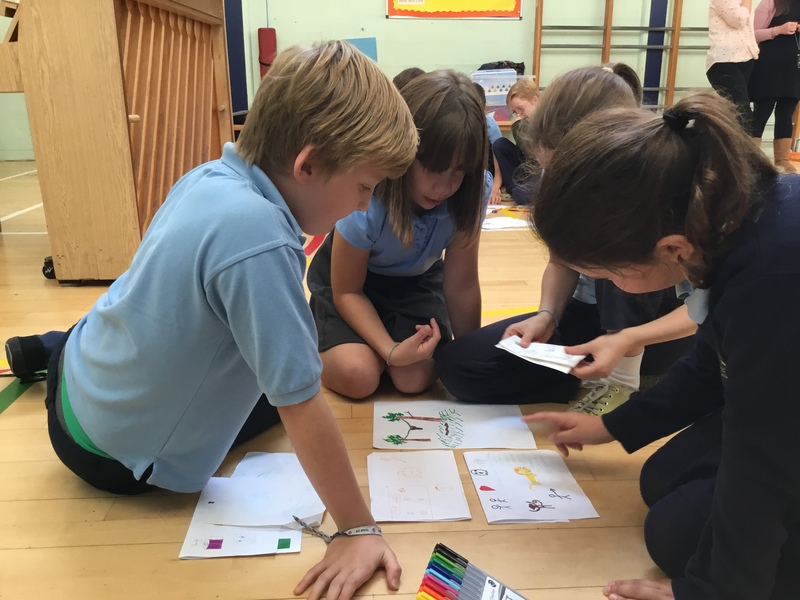 A performance of the repertoire took place in Oakham School Chapel, marking the culmination of Rutland Music Hub's project with local primary school children. The annual Big Sing held at Snape Maltings, home of Aldeburgh Music, with 800 pupils from Suffolk schools. Students from schools in Great Yarmouth and the Young Norfolk Chorus came together to join in the national celebrations and sing Friday Afternoons songs at the Wharf Academy. Thanks to all those who took part in the day of celebrations and for supporting the Friday Afternoons project. Tomorrow, Friday 18th November 2016, Friday Afternoons celebrates another year of the project with groups of people across the country. Our annual culmination day sees performances of the repertoire around the world on the Friday closest to Benjamin Britten’s birthday. The home of the Friday Afternoons project is Snape Maltings Concert Hall, and tomorrow we will be hosting our annual Big Sing event, bringing together almost 800 children from Suffolk to sing this year’s set of songs, written by Jonathan Dove with lyrics by Alasdair Middleton. Please do watch these streams and let us know if you’re joining in. We’ll be tweeting all day @FridayPMs. Other performances around the country include the Young Norfolk Arts Chorus in Great Yarmouth, Presteigne Festival in Wales, Rutland Music Hub’s concert at Oakham Chapel, St Peters Middle School in Old Windsor and St Paul’s C of E Primary School, Addlestone. We hope that you enjoy the day and have a chance to watch some of the celebrations live or online. Best of luck to all those taking part in events tomorrow – thank you for joining our world of song! 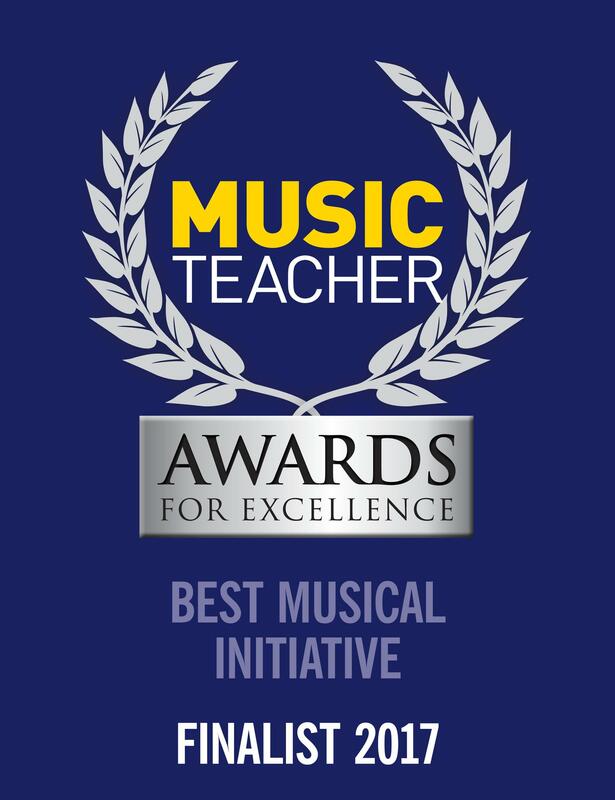 Friday Afternoons is delighted to have been nominated for the Best Musical Initiative Award at the 2017 Music Teacher Awards for Excellence. The winners will be announced on 9 February 2017 and will be chosen by an experienced panel of judges. Sponsored by the Royal Marines Band Service, the award recognises initiatives that have made a sustained contribution to the musical achievement of a significant number of people.